Many questions should be asked when looking into the summer camp that is a good fit for your camper. One of the first and most important questions to ask is why is this camp unique and how does that influence my decision? The American Camp Association makes a few recommendations in this regard. They believe that the educational and career background of the directors is vitally important. You can learn more about this by clicking on Leadership and Directors. 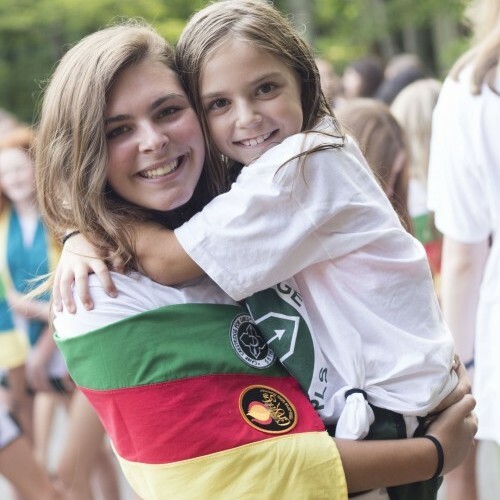 A camp is only as good as its staff, and we think our staff are some of the best around. About Our Staff will tell you more about our selection criteria and how we go about finding great Christian role models for our campers. Safety and medical considerations should also be made. Click on Safety and Healthcare to learn more about our practices and high standards for your child’s care. The ACA points out that many parents are concerned about the well-being of their child in regards to fitting in socially or whether they will be homesick. 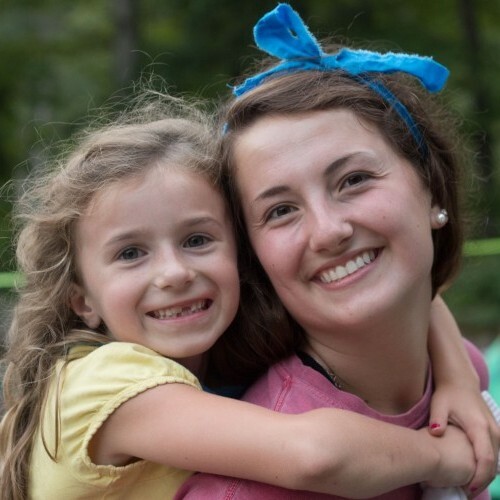 Our staff do a tremendous job of plugging campers in immediately and helping them meet their cabin mates. At the same time, we work hard to keep the program fun and exciting to avoid homesickness. 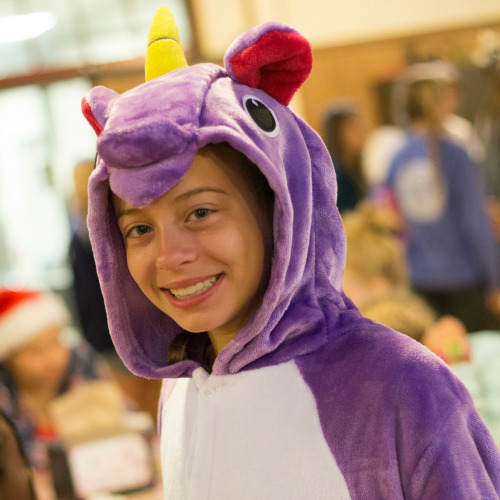 Beyond the ACA recommendations for a camp search, we ask you to look hard at our program in thinking about your child’s camp experience. 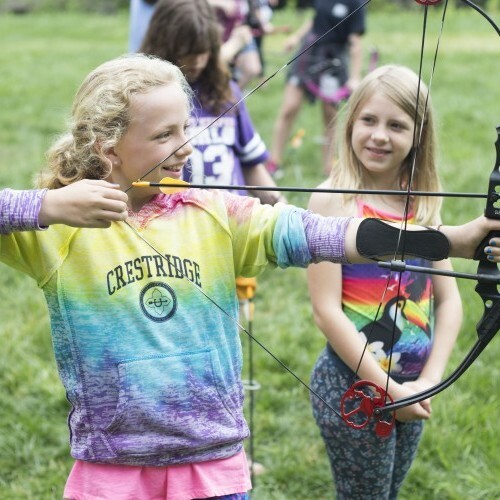 · First, our camp philosophy is founded on growth…growing the whole child: physically, socially, mentally, and spiritually. · Second, our true emphasis is placed on the individual camper. We do not serve youth groups or large community groups in the summer. 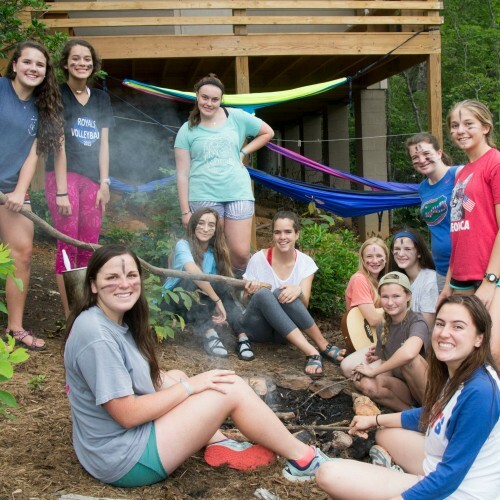 Our mission is to reach every camper and connect with them in a real way, providing a unique experience away from home. · Third, this individual emphasis is seen through our relational ministry to campers. We hire staff that have a desire to love kids as Christ loves them. Their charge is to reflect the character of Jesus so that campers not only hear about the Gospel but see it lived out. · Fourth, we offer a creative camp program with endless opportunities for fun and a chance to let kids be kids. 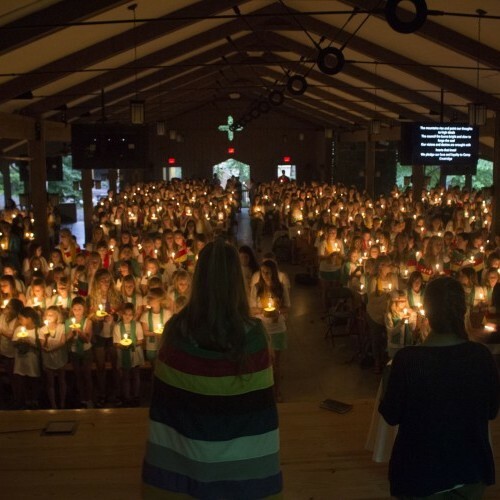 The strength of our camp comes from God being placed first in all that we do, a strong sense of tradition, a mindset focused on safety, and the development of an unbelievably fun environment. Camp is focused on individual attention and building one-on-one relationships. We pull these components together to deliver a camp experience unlike any other.